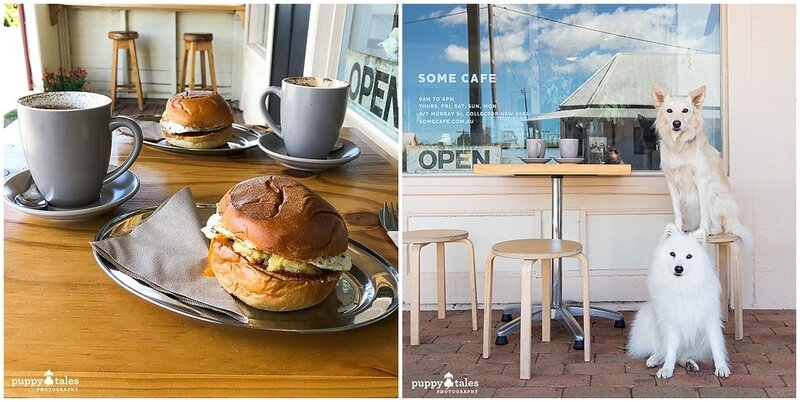 Canberra has a large cafe and restaurant community with so many great places to sit back and enjoy your meal. 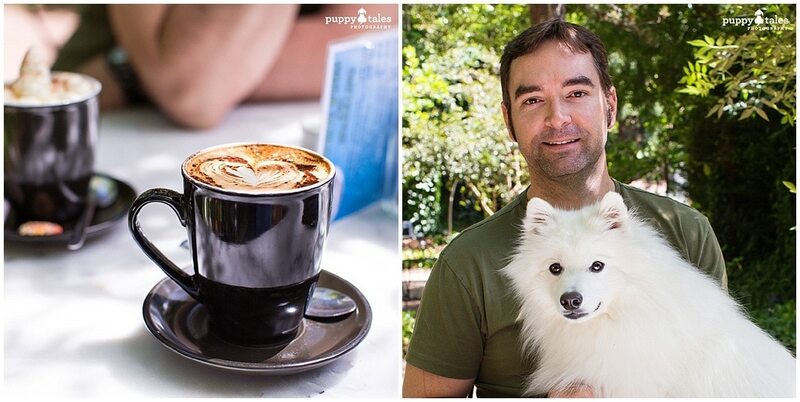 While it can get quite cold in winter, the other months of the year have fabulous weather for getting out and about with your dog joining you for a meal or just coffee and cake. And some of them even have outdoor heating for year round dining. 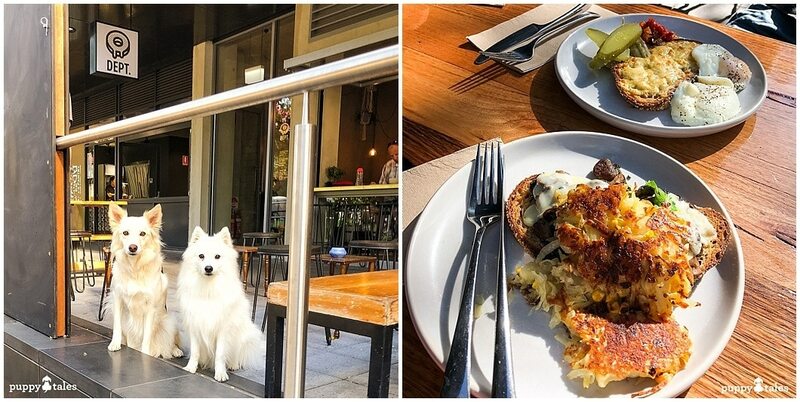 During our visit to this Dog Friendly Destination, we ate at the following Dog Friendly Cafes in Canberra and recommend you try out one or all of them when you visit. Located in an industrial area is the microbrewery of Capital Brewing Co. Open Wednesday to Sunday from 12pm until lateish, it makes for a great place to have a quiet burger or hot dog and beer with your four legged dog while they enjoy a Doggie Beef Beer. The burgers and hot dogs are served up from the well known food van of Brod Burger Red Van, located inside the premises. Plenty of dog friendly seating out the front on picnic tables with grassed umbrellas for shade. Or you can venture into the courtyard through the bar which also has a kid’s cubby house…if you have the two legged kids with you. They have created a vibrant atmosphere which is very popular come normal pub times. Located amongst the parklands on the south side of Lake Burley Griffin, gives the Oak Cafe & Brasserie a fantastic garden setting. Open Tuesday to Sunday, The Brasserie has an English garden feel and the menu replicates this with Devonshire Tea, which is a must if you are around for afternoon tea…or whenever you want. Beautiful large trees provide shade for the outdoor seating with generous water bowls for your dogs. Once you have finished your meal, you can go for a stroll amongst the English Garden or along the shores of Lake Burley Griffin. The Doughnut Department is situated just off of London Circuit and is a popular coffee hangout for uni students, tourists and city workers alike. As the name suggests, there are definitely doughnuts available here served with fresh coffee, but make sure you are there earlier in the day as they are very popular. But if you are after something a little more filling, then you can choose from their all day breakfast or lunch meals. Having dog friendly seating located on the pavement means that there is foot traffic that passes by. The pavement is elevated from the road and it wasn’t too busy. Open Monday to Friday from 7:30am until 5pm it is great for breakfast, a late afternoon coffee and a cake date. A fantastic find just off of the Federal Highway for something a little further out of town if you are on a day trip or sampling the local wines, open from 9am to 4pm Thursday to Monday. Beautiful cakes and pastries fill the cabinets but there is also an all day menu that will tempt you as well. The dog friendly seating is on the pavement, but the road is not busy at all. When we visited there were a lot of bees around that didn’t bother us too much, but our dogs tried to catch a few. 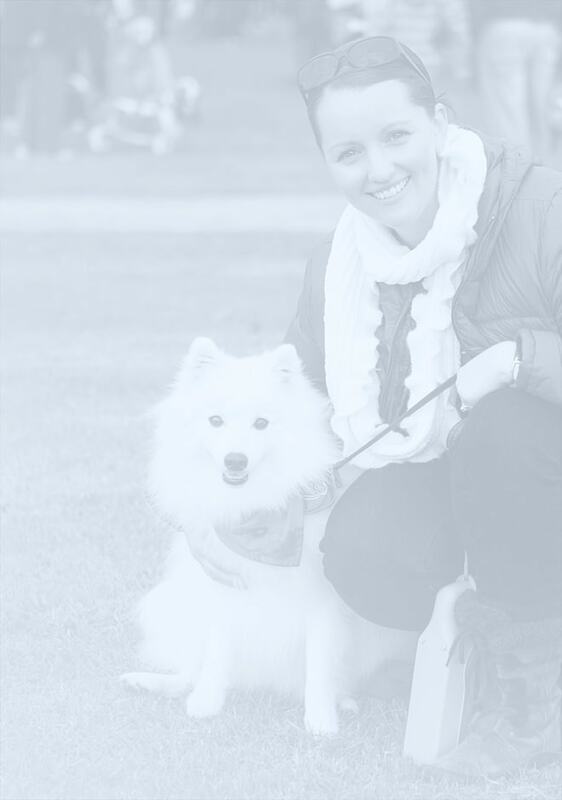 Just make sure your dogs don’t get stung as that will spoil what is a secret gem.